One of the most ubiquitous suites of software in the world can be found in Office 365. 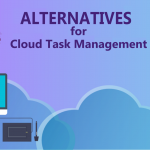 But the steady fees have forced some to look for a list of Office 365 alternatives that, while different than the original, can still supply the steady workflow required to keep an organization up and running. In this article, we’ll explore many of these alternatives to identify the on-budget solutions necessary for running a business and keeping up with work. 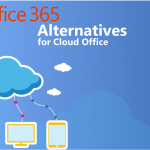 Why does someone need Office 365 alternatives? 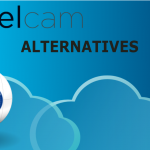 A cloud-based office solution is essential for all of the inner workings of most businesses. Handling written documents, scheduling, printing, presentations, and the like—it might sound easy with the basic suite of software offered by Office 365. And it is. But what if your budget is tight? 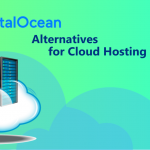 What if you have other priorities other than paying the fees for Office 365, or simply have different requirements for your infrastructure? 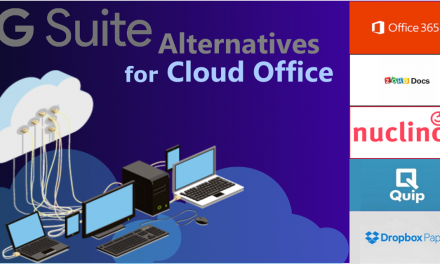 There are a number of issues that could arise in a company that has different needs, which is why so many look for the alternatives that still supply the cloud-based office solutions that are similar to Office 365. The truth is that Office 365 is actually very affordable on a per-user basis. But the size of your individual business or your individual requirements might call for something different. 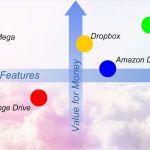 That’s why it’s essential to have a look at a range of pricing plans and gauge whether or not there are solutions on the market that are similar to Office 365 but can offer the same services for more convenient pricing packages. To start, let’s think about what Office 365. This suite of cloud-based programs provides a range of business uses from word processing to scheduling and creating presentations. 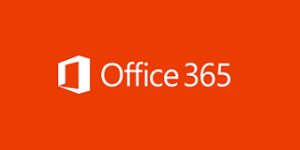 If you’ve ever been in business, then you’re familiar with what Office 365 can do for you. 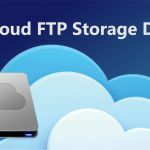 Similar to our OneDrive alternatives list, you’ll find there is more than just Microsoft that can provide you the solutions you need. It’s whether or not you want to use this specific suite of programs or simply want to opt for an alternative that’s at stake here. Why did we pick the Office 365 Home Plan for gauging the quality of these tiers? Because it’s vital to have a starting point. A frame of reference for the Office 365 pricing tier is essential if we’re going to compare it fairly to other tiers. This helps you get a sense of the context of each pricing model, which in turn helps us figure out exactly which solution offers the most function for the fewest amount of dollars per user. 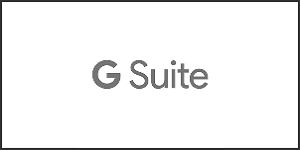 GSuite is Google’s version of Office 365, and as you might expect, Google offers plenty of value. 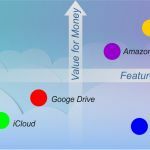 That’s par for the course for most of Google’s offerings—Google likes to entice users to use all of its products by making them cheap, easy to use, and necessary for doing business. Here, in the “Business” pricing tier, you’ll find the affordable and comparable price of $10 per user per month. That’s about in line with what you can expect to pay for the monthly version of Office 365, so there aren’t any surprises there. What about features? There’s plenty to like, including business email easily integrated through Gmail, which makes it easy for you to hop on and email away. There’s plenty of effective support thanks to a 24/7 support line that includes the phone and online support as well. And one of the best features—as you’d expect from a search engine—is its ability to search through all your files. The Cloud Search smart search feature makes it easy to find what you’re looking for so you’re not stuck looking for that presentation just before a meeting. 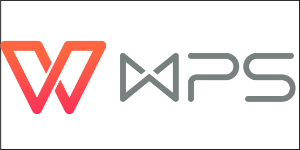 WPS Office is an intriguing alternative to Office 365, partially due to its budget-friendly price. It also makes for an interesting offer thanks to the lifetime usage at the price of $79.99. This single investment can lead to a lifetime of software packages, which means that if you’re interested in long-term investment, it might be the solution for you. And because the complete office suite includes word processing and spreadsheets, you and your business will never miss a beat. There are other features to like here as well, particularly the ease with which you can collaborate on documents and spread them around the company. That means you’ll get plenty of use out of your licenses, especially if you purchase them for an entire business. One person can also continue using another person’s license if you need to transition your team, which leads to more recouping of that long-term investment. All in all, this may be one of the most budget-friendly items on the list, short of free offerings from other companies—but you can read more about that below. 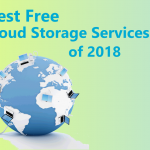 You might recognize Zoho Docs as an alternative to other cloud-based software packages, such as online storage. Here, Zoho gives you plenty of flexibility to use their cloud-based software in a number of ways. 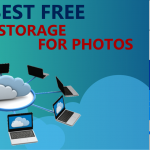 For example, you have an upward limit of 5 GB for uploading your files, which makes it easy to share a wide range of options with people online or across your business. And because there are unlimited file versions of every file you use online, it’s not hard to access a backup. This is a particularly strong motivator for anyone who’s ever spent all night forming a presentation for the office, only to lose it in the morning. By going back to a previous draft, you’ll be able to recoup more of what you already made. Perhaps most impressive is the security here. With password protection and encryption both available, you’ll find it easy to keep your stuff secure—even your most sensitive files. And at just $5/user/month, you’ll never have to break the bank to gain access to all of these features. You can simply start and enjoy. 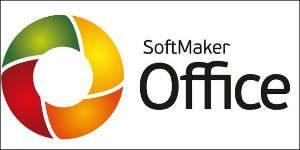 SoftMaker Office also features a bulk purchase option, but if you’re willing to put in the long-term investment at $69.95 for the usage of this suite, you’ll find that you can get plenty of value here. The features include TextMaker and PlanMaker, which are both highly functional and responsive, especially as it relates to getting business done. 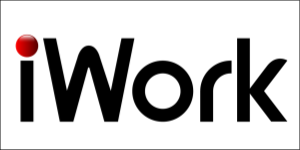 You’ll have no problem handling word processing in the modern world with any of the features here, especially since you can do direct exchange of documents within Microsoft Office—no one even needs to know that you don’t use office itself. Because of the pricing structure, SoftMaker Office offers a different kind of option. Should you go for the long-term bargain, or do you want to try something else out in the short-term? This is a great investment for any business that has cash on hand and wants to make an investment in the future; by purchasing this, you won’t have to make as many monthly payments down the line. Put it all together and you’re left with a frugal option that constitutes one of the better Office 360 alternatives on our list. iWork is essentially the Mac version of Office 365, which is why it’s so popular with many people. Well, that and the fact that the price is favorable compared to any on the market. As long as you’re using a Mac, you’ll have no problem getting full use out of the iWork offerings here, including Pages, Numbers, and KeyNote. And with ToucH ID for enhanced security and convenience when logging in, security won’t be an issue, either. That gives you a fully responsive suite of Office 365-like functionality, all effortlessly designed for use with your Mac products. Can you use them on PC? You can, but this plan is better suited for those with Mac-based offices. 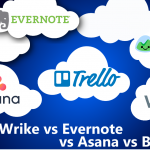 If that’s the case for you, you have a great alternative; you can use this suite of software to ensure you have everything you need to get business done. If not, you might want to consider the other options available, even if it comes at a higher cost, as the functionality on alternatives for PCs will be designed with you as an end-user in mind. Whether you require word processing, presentation creating, or need to create spreadsheets, there are a number of ways to do it. The question isn’t whether you can—it’s how. That means you have to look for the most cost-effective ways to get your business up and running using cloud-based software that can support these business needs. 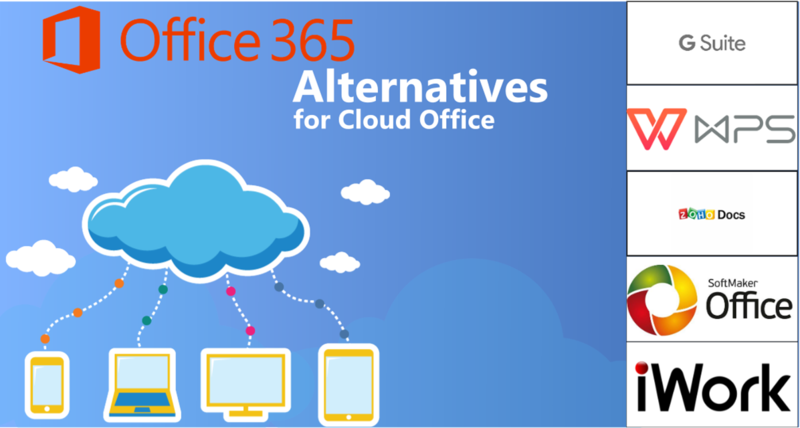 Office 365 is a great option, but this list is full of Office 365 alternatives that provide everything you need at different pricing tiers. Which one is best for you? Read through the features and determine where your priorities lie, and you’ll find exactly what you need.